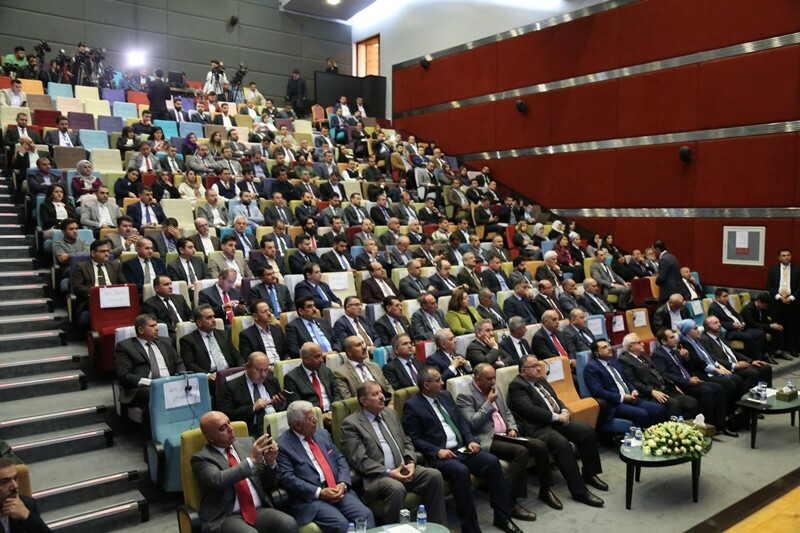 Attended by the Deputy Prime Minister of KRG, the Minister of Higher Education and University presidents, the Ministry of Higher Education announced the KRG university rankings for its third time. 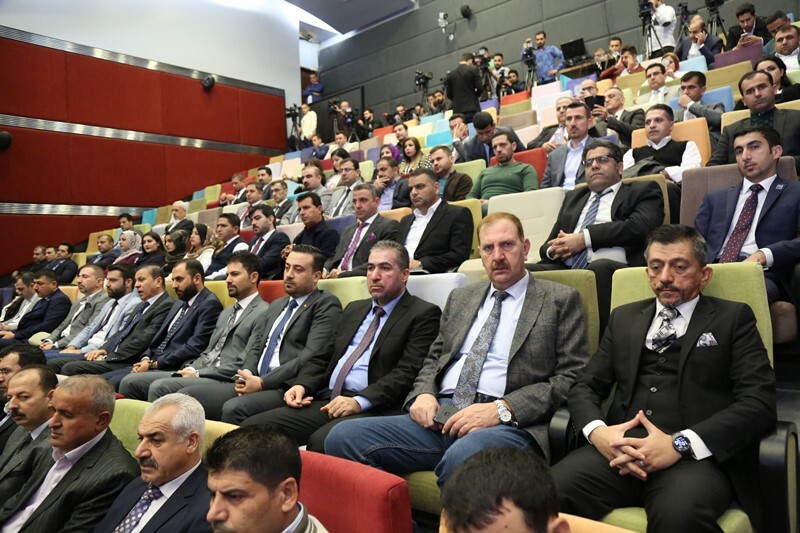 In the ceremony, which was held in Erbil, the Minister of Higher Education Dr Yousif Goran spoke about the mechanics of carrying out the process. 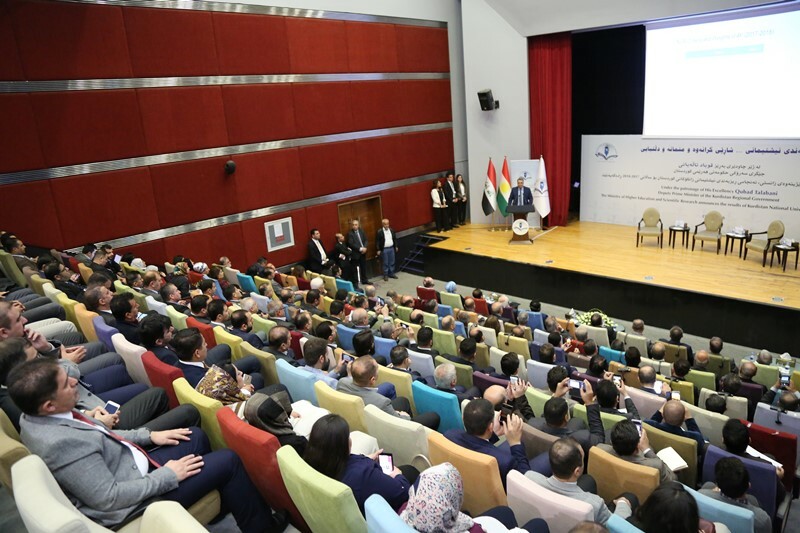 His Excellency, the Minister, further explained the importance of the ranking in the progress of KRG universities among the regional and international universities since the Ministry has based its ranking methodology on international set criteria. 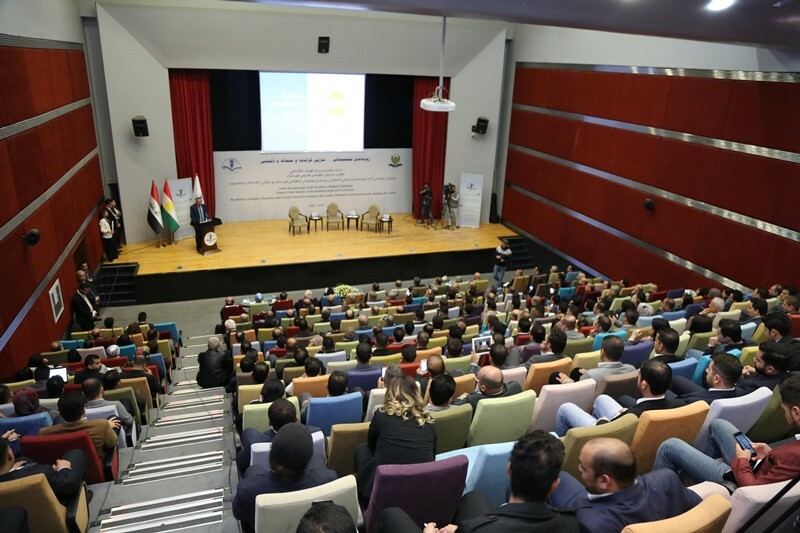 Academic research has been highlighted as the main criterion in order to promote productivity in research and publication. This has been given priority in the plans of the Ministry. Therefore, they have been able to activate the Research Council. 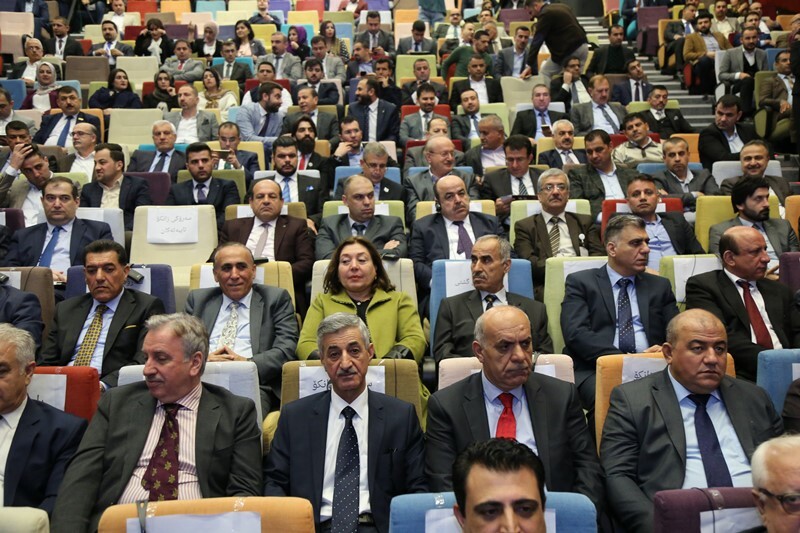 The Council would be responsible for revising the general policy of academic research in the Kurdistan Region and provide funding for research projects. 1. In contrast to the previous years, from 2015 to 2018, published research in the academic journals of Web Science/ISI with impact factor has raised by 586% and Web of Science and Scopus 700%. 2. Google Citation has increased by 700%. 3. 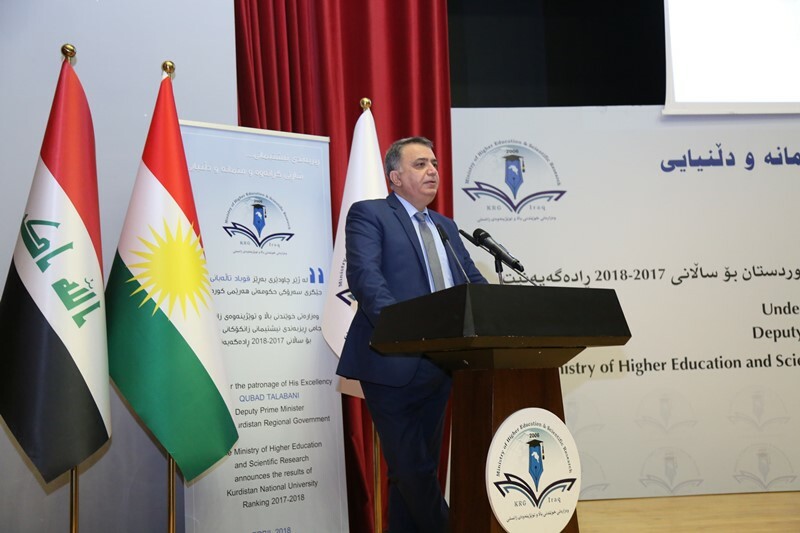 KRG universities rankings among the international universities have increased from 16000 to 1400 and expected to increase in ranking further in the upcoming years. 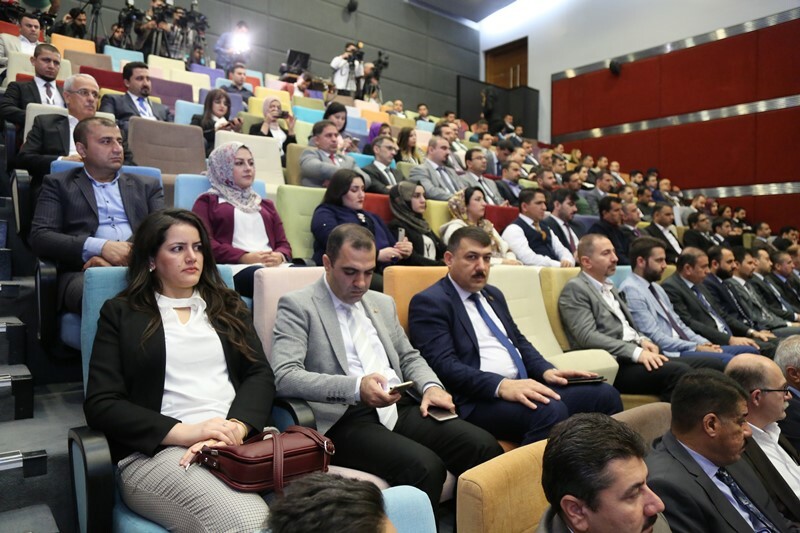 · Libraries, and Academic Sources: University of Kurdistan Hewler, Hawler Medical University, Soran University, Salahaddin University, University of Raparin.